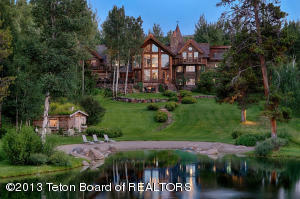 The Westbank is comprised of everything west of the Snake River, with the exception of Teton Village. From the Town of Jackson you head west on Highway 22, about six miles, until you cross the river and arrive in downtown Wilson. 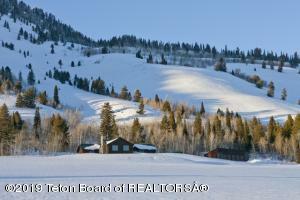 North or South of Wilson is a common place people look to when purchasing their second home. 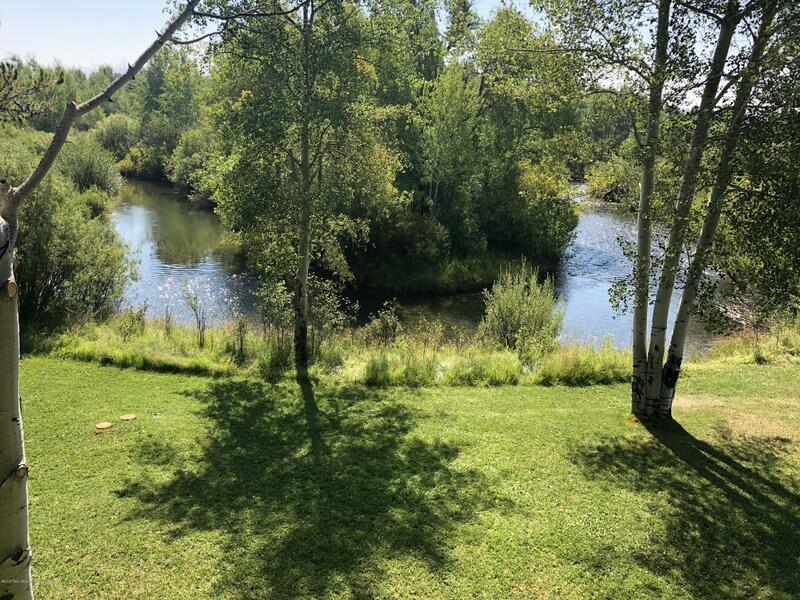 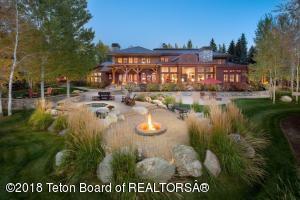 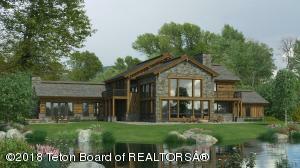 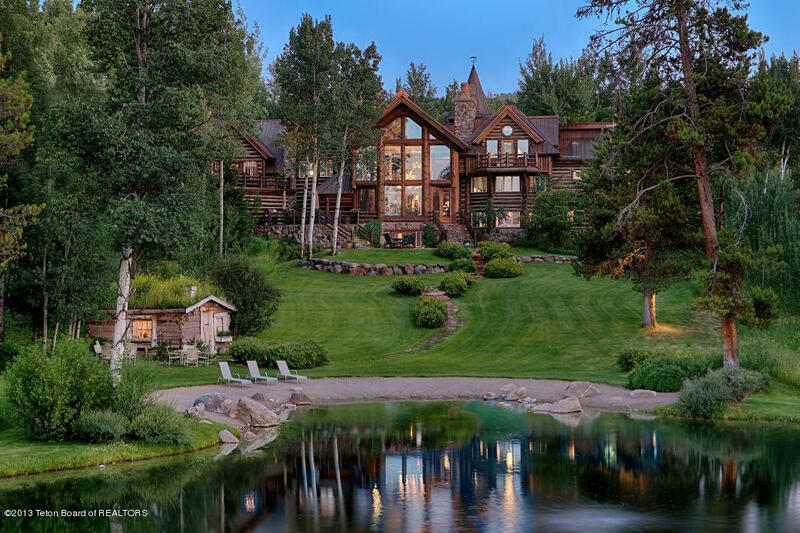 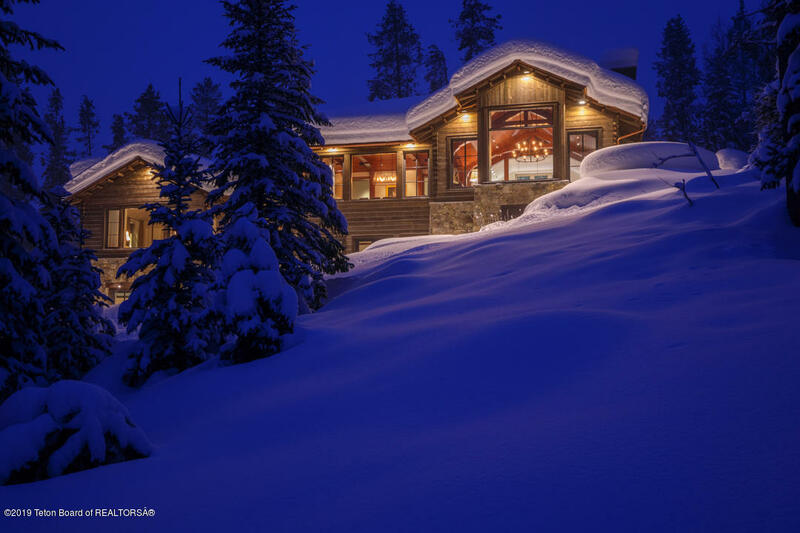 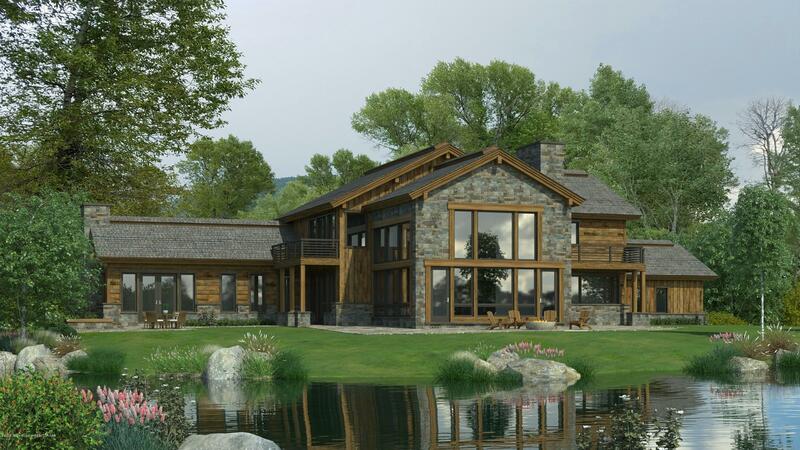 Several high-end subdivisions such as Tucker Ranch, John Dodge, The Aspens, and Teton Pines sit near the base of Tetons and can range in price from $2 to $10+ million where all shapes and sizes of homes rest around the Snake River, gorgeous views and mature landscaping. 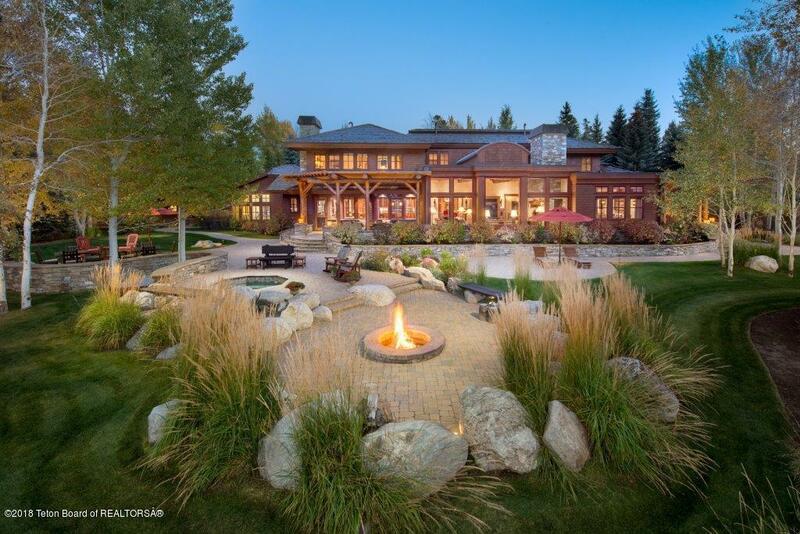 The Westbank real estate values can be attributed to the ever-growing amount of amenities, presence of wildlife, convenient central location in the valley, and close distance to Grand Teton National Park and Teton Village. The southern area of the Westbank, south of Wilson, can be more suiting for the equestrian where many properties feature horse stables along Fall Creek Road. 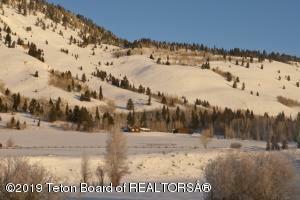 This area south of Wilson, includes desirable areas like Indian Paintbrush, Burcher Road, Heck of a Hill, and Crescent H Ranch. 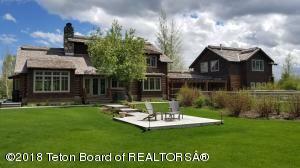 Here you’ll enjoy the true Jackson lifestyle within many of Westbanks’ big name subdivisions like Pine Meadows, Teal Trace or River Meadows. There are also a fair amount of properties that don’t belong to a subdivision, but are rather scattered throughout Wilson’s quiet and winding roads. 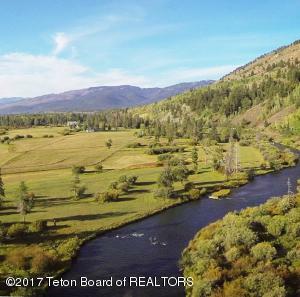 The Westbank is comprised of everything west of the Snake River, with the exception of Teton Village.